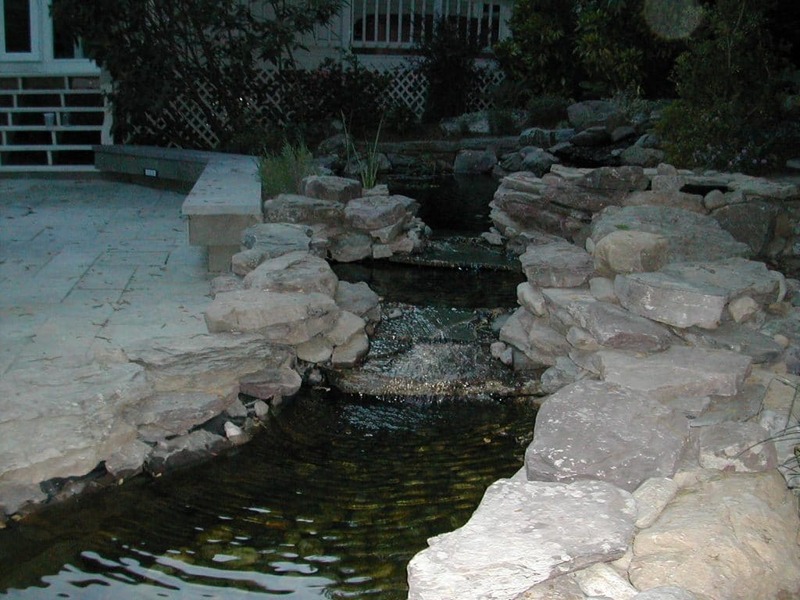 I started my first company De La Torre Landscaping in 2001, while serving in the Coast Guard. 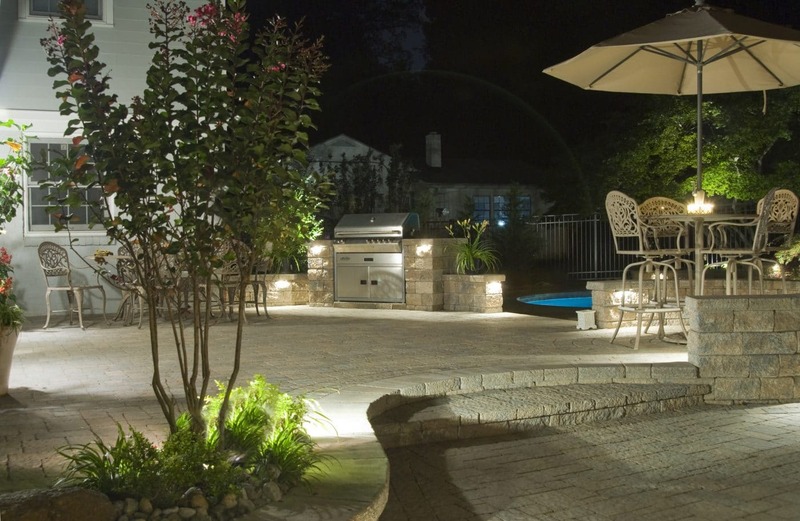 In 2004 when my duty was complete, I went full time, specializing in designing and building outdoor living spaces using Green Technology. 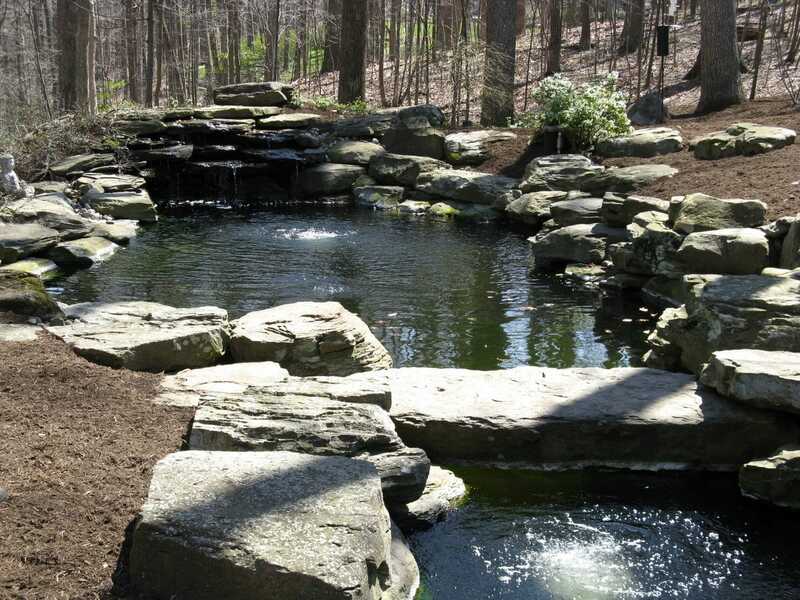 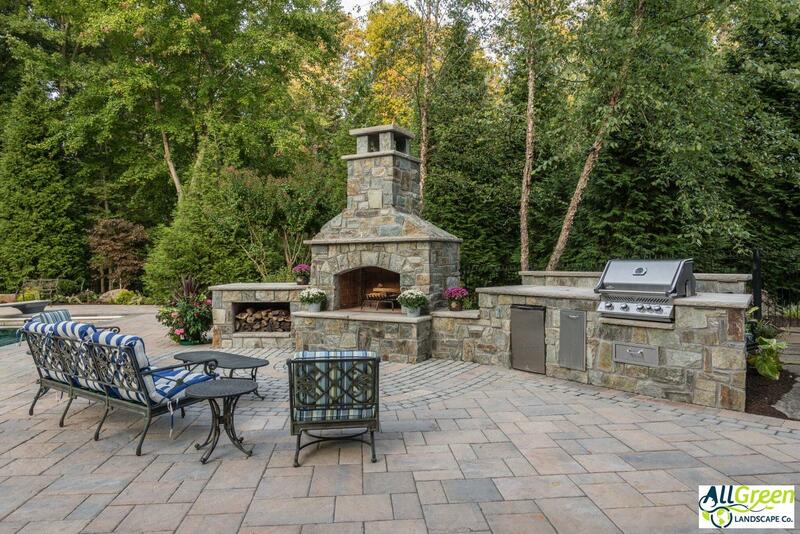 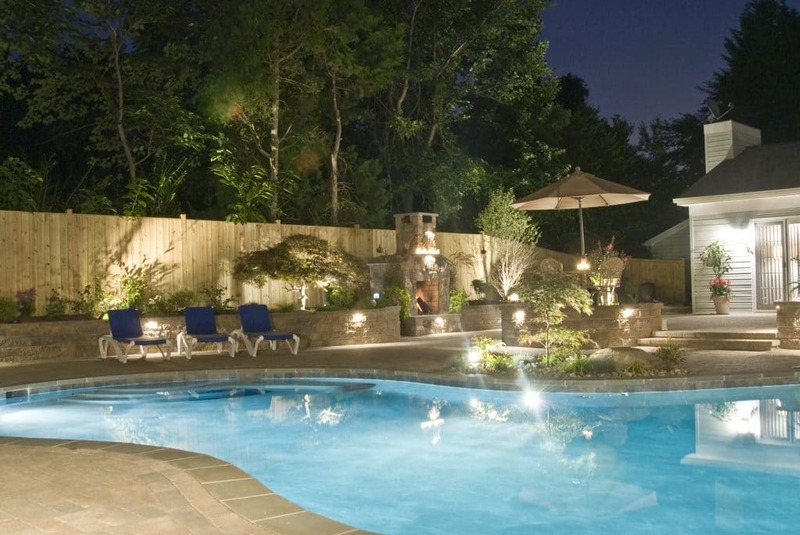 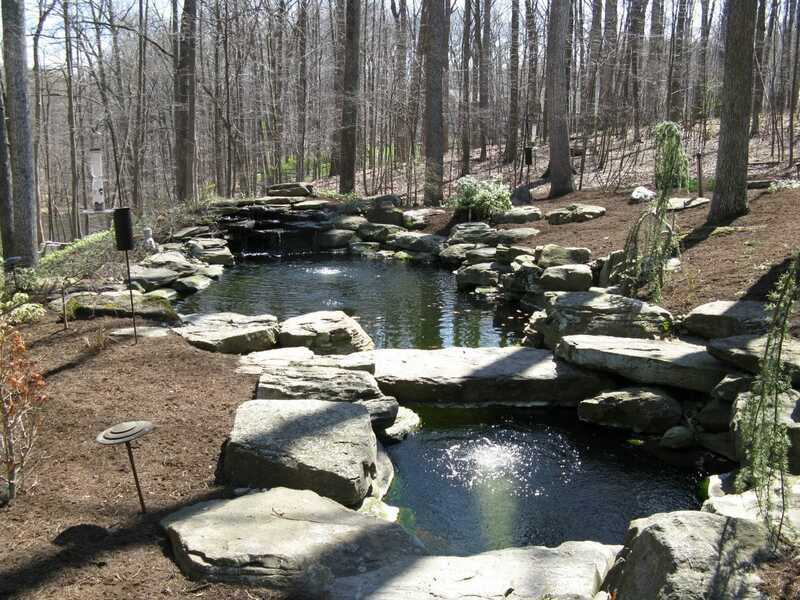 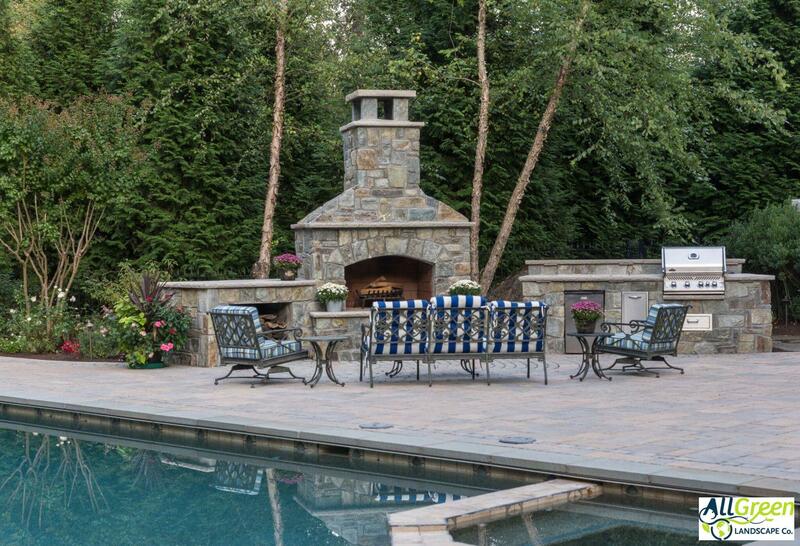 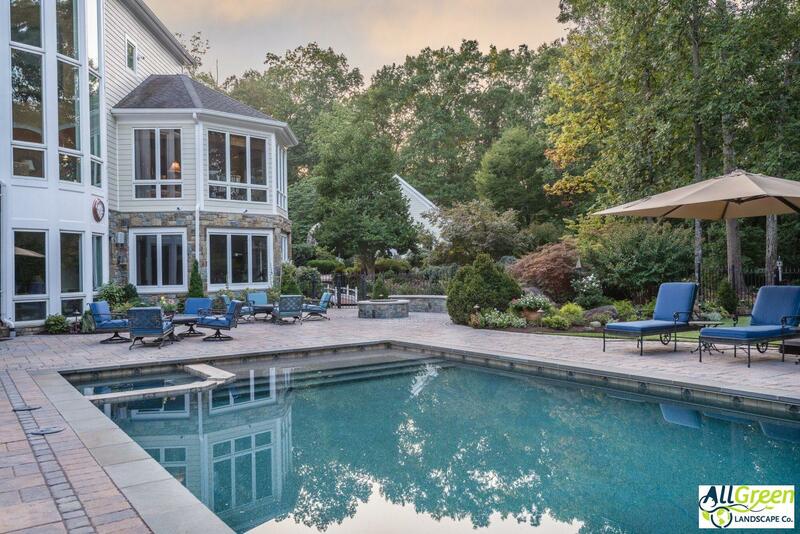 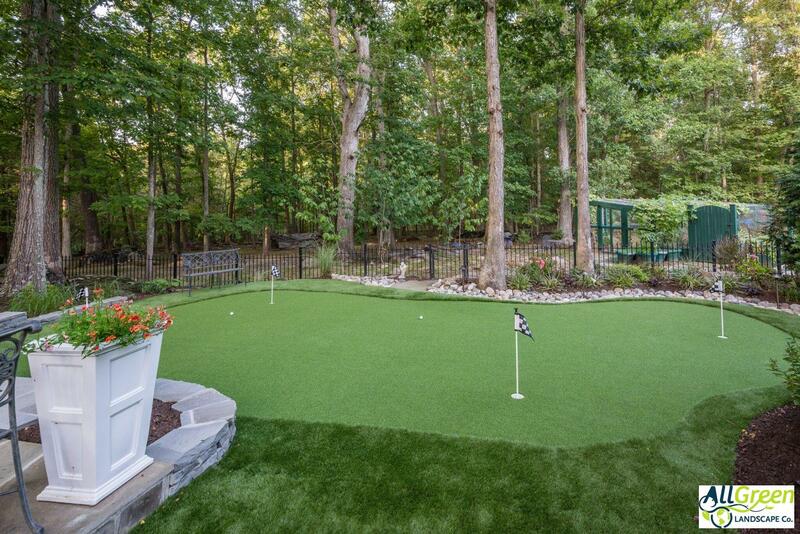 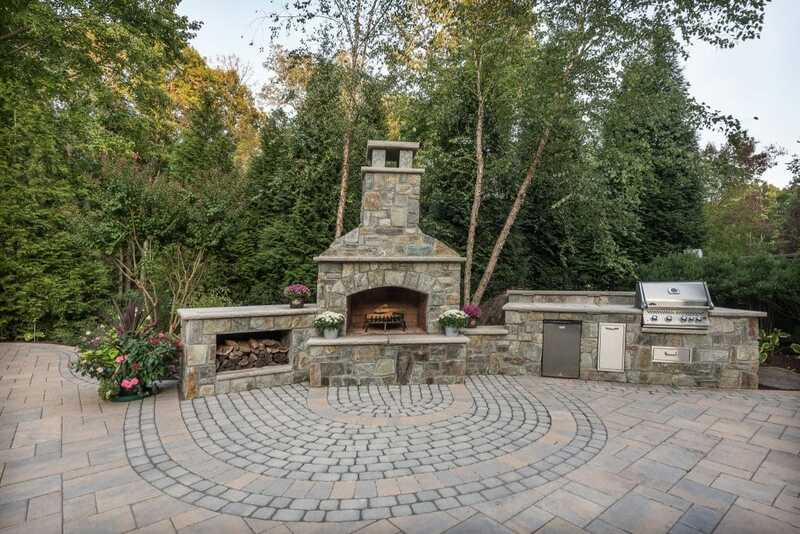 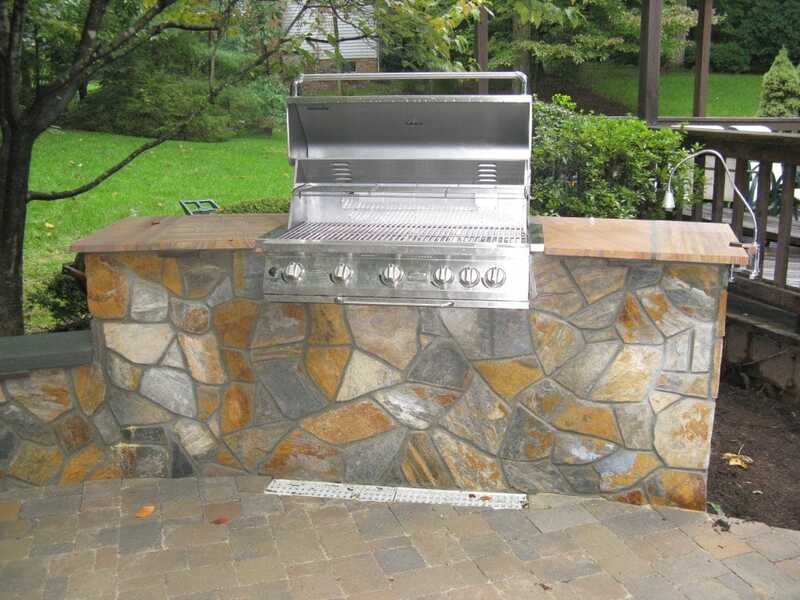 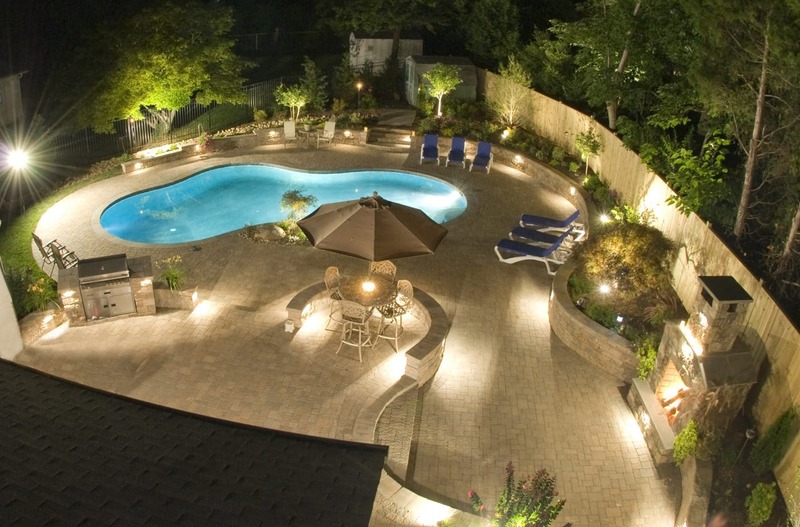 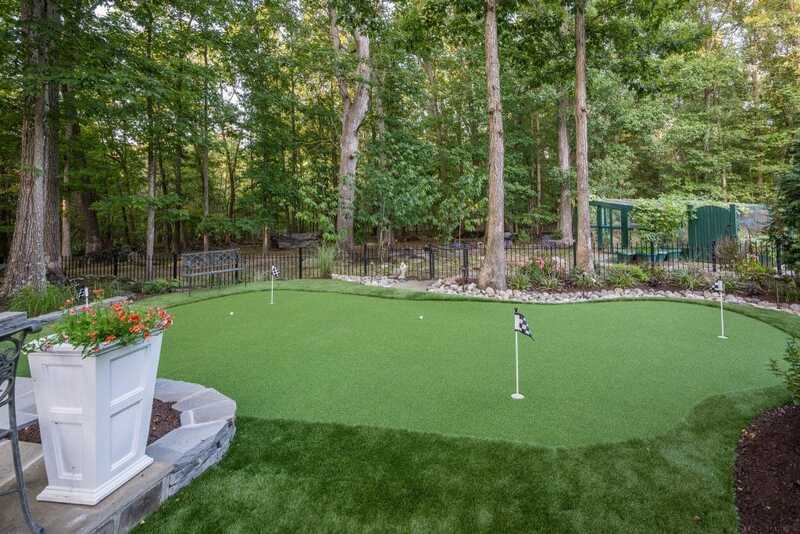 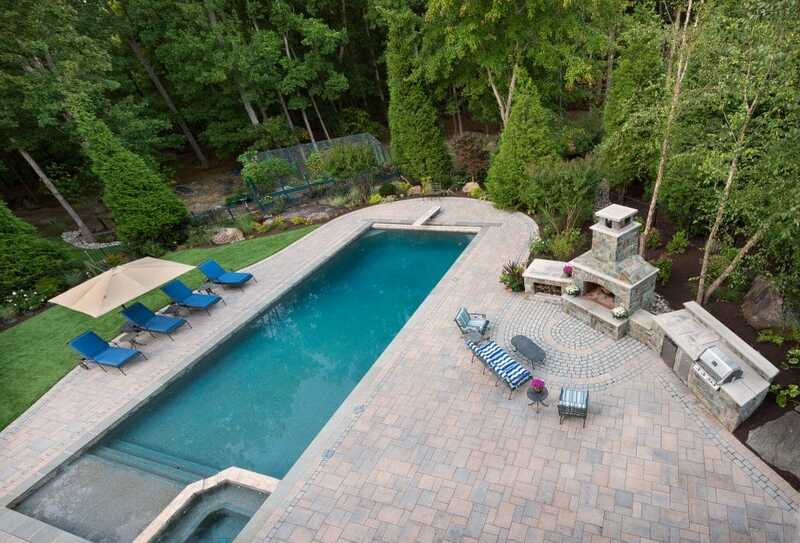 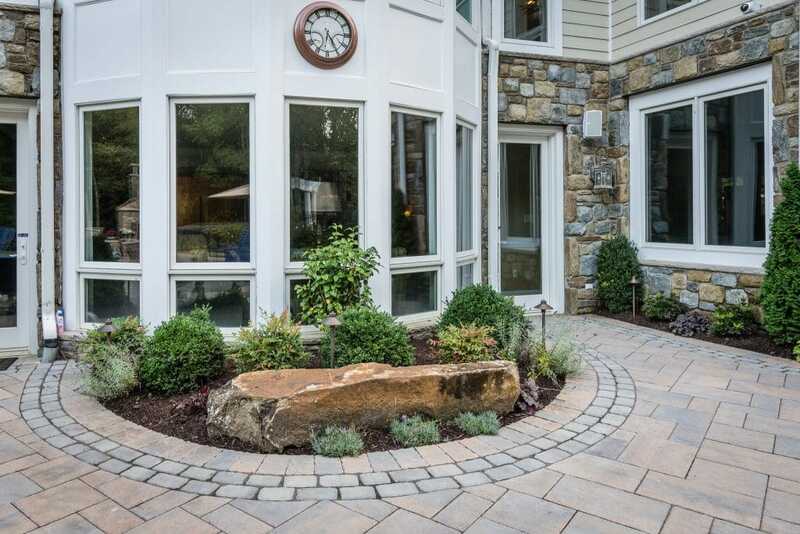 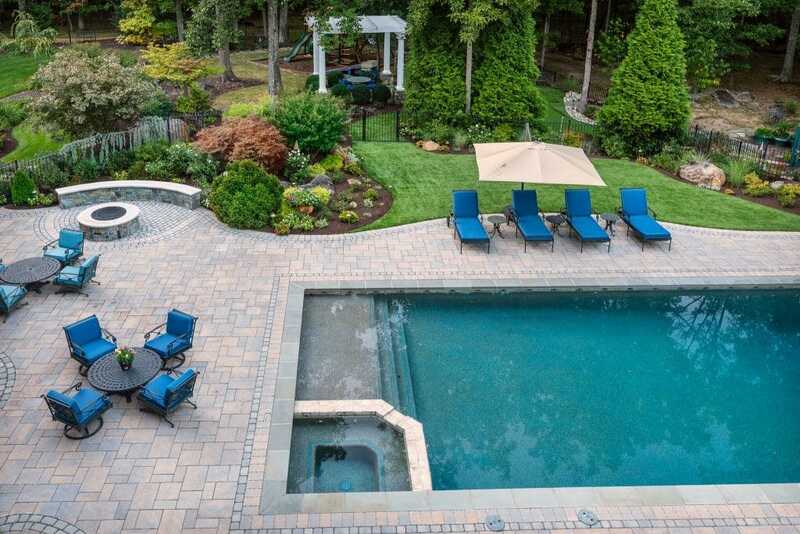 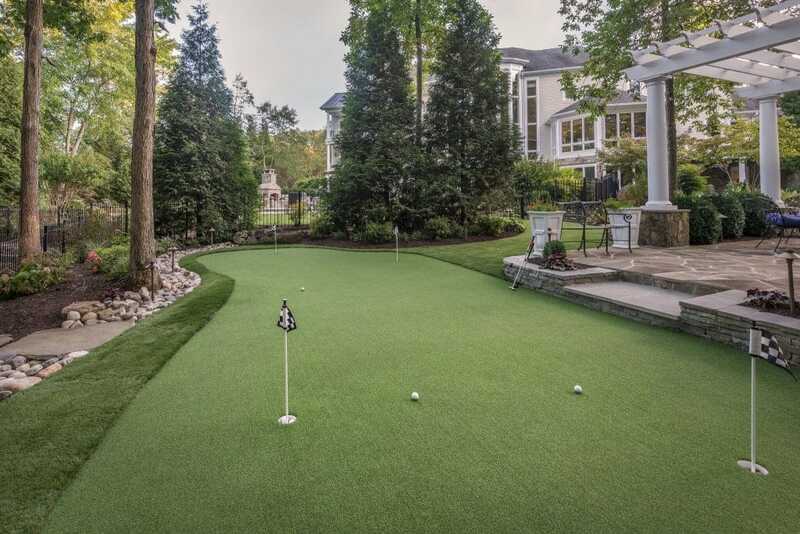 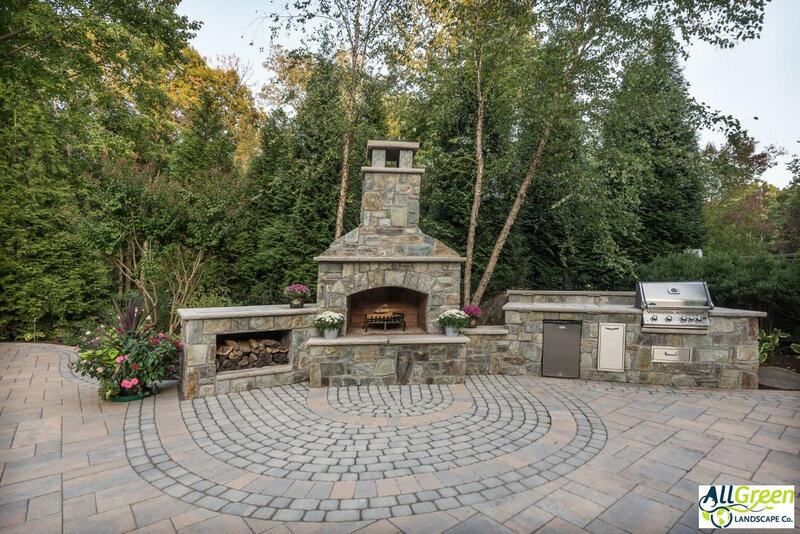 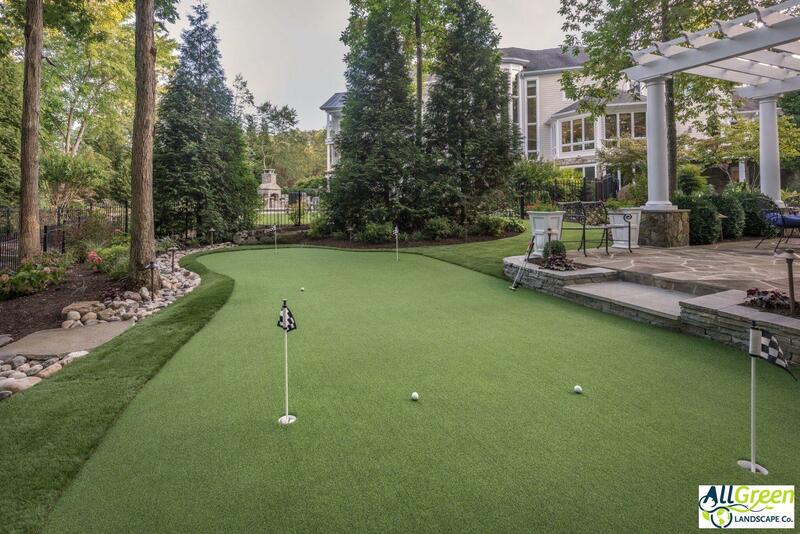 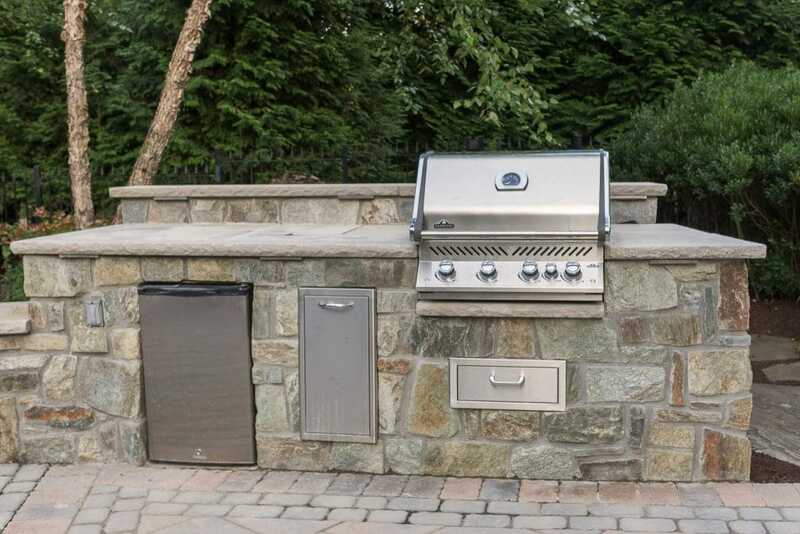 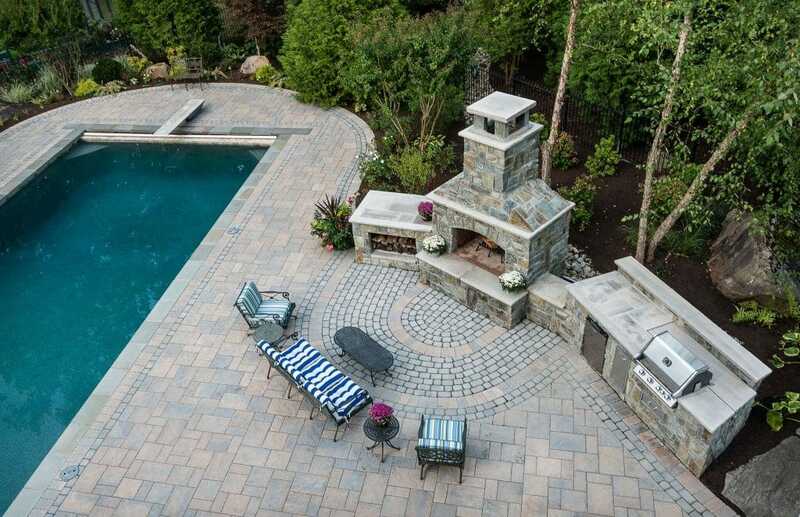 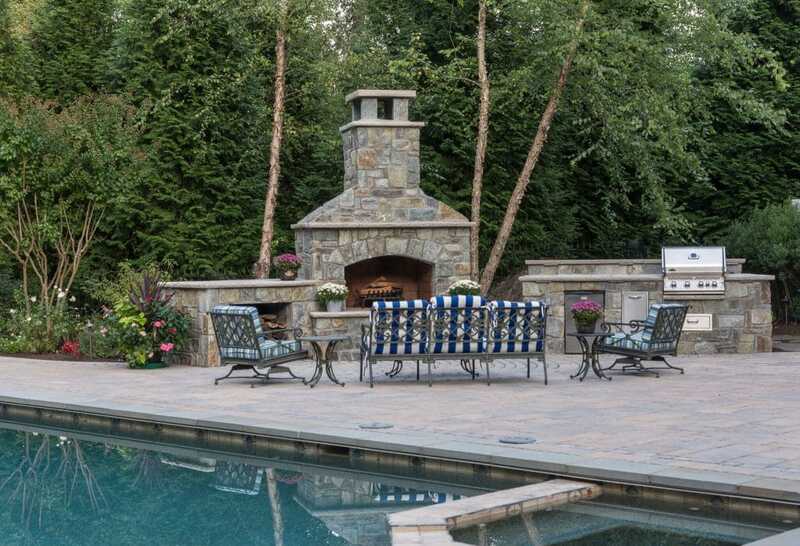 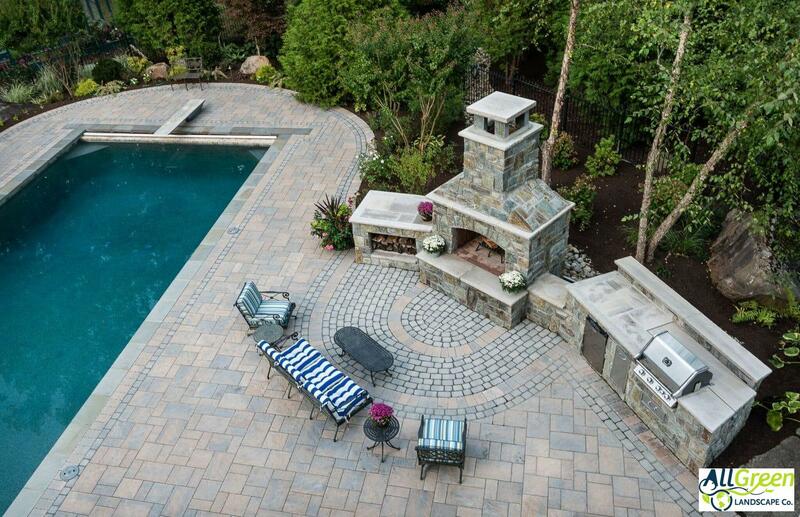 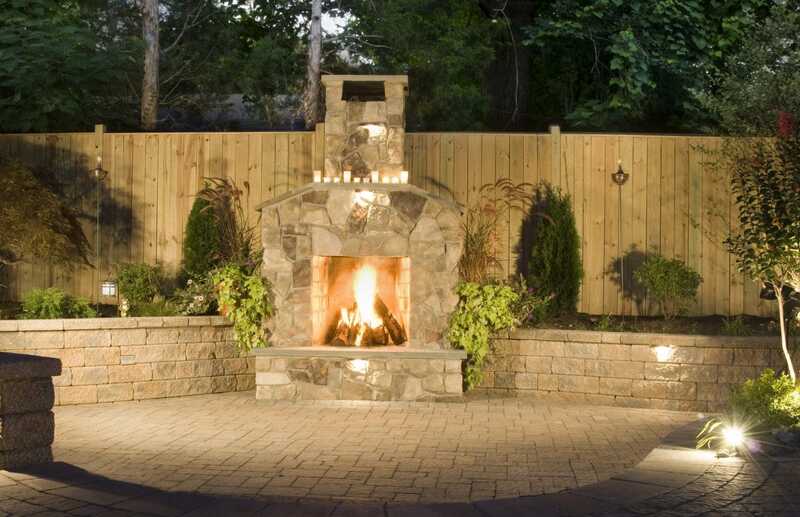 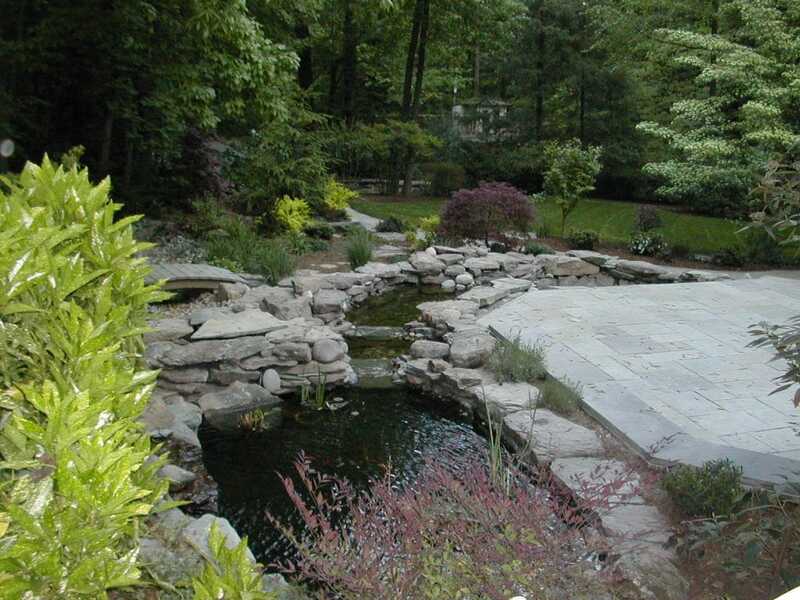 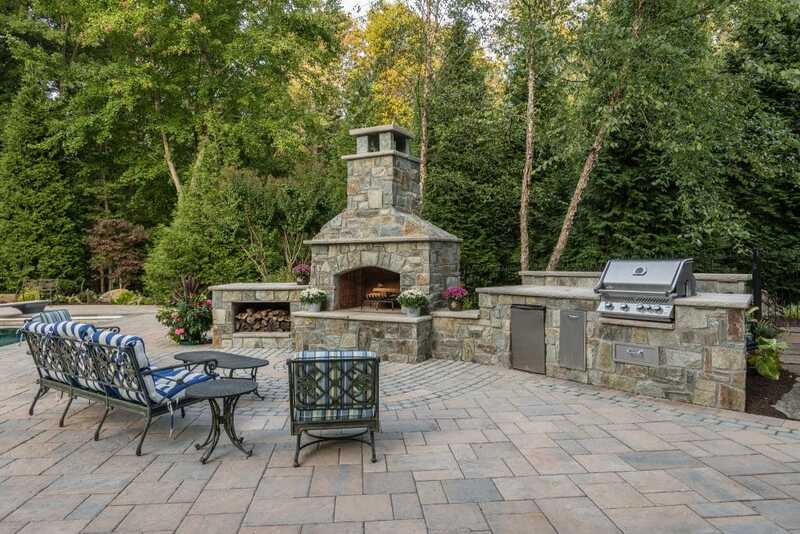 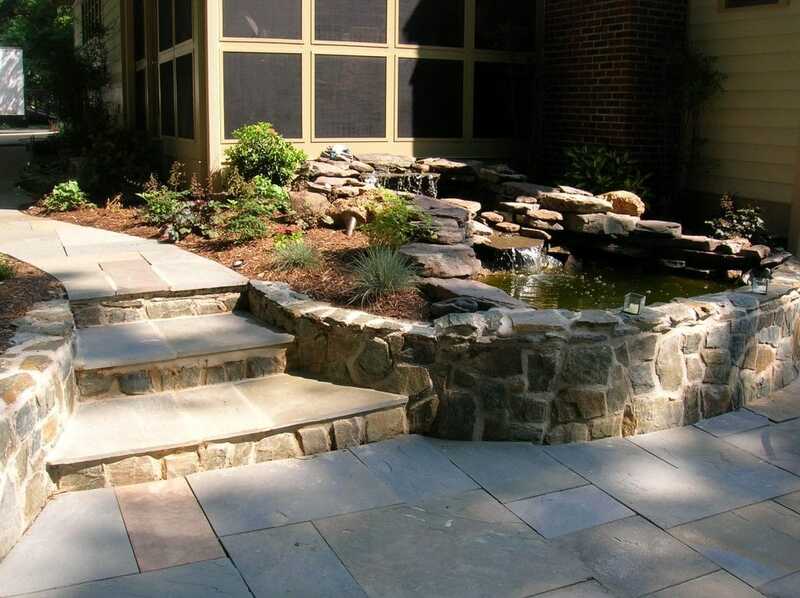 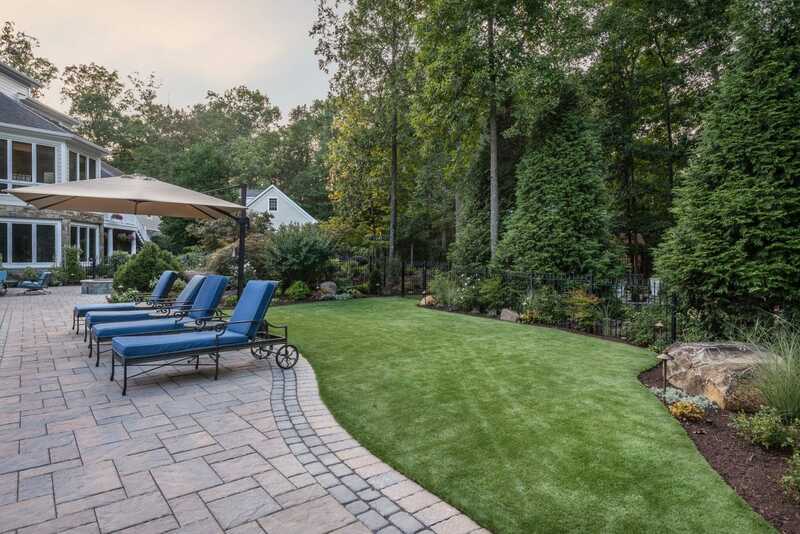 We provide high quality residential and commercial landscaping and scheduled maintenance in the Northern Virginia.